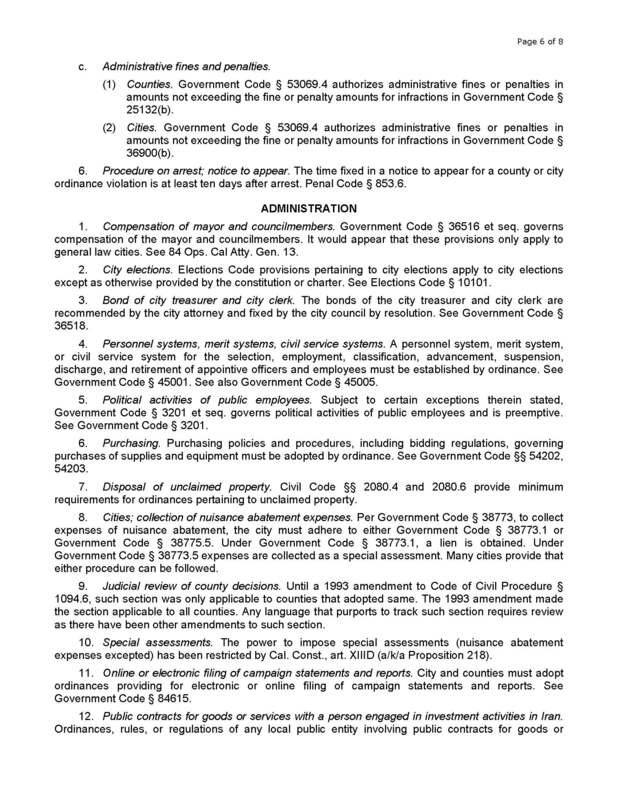 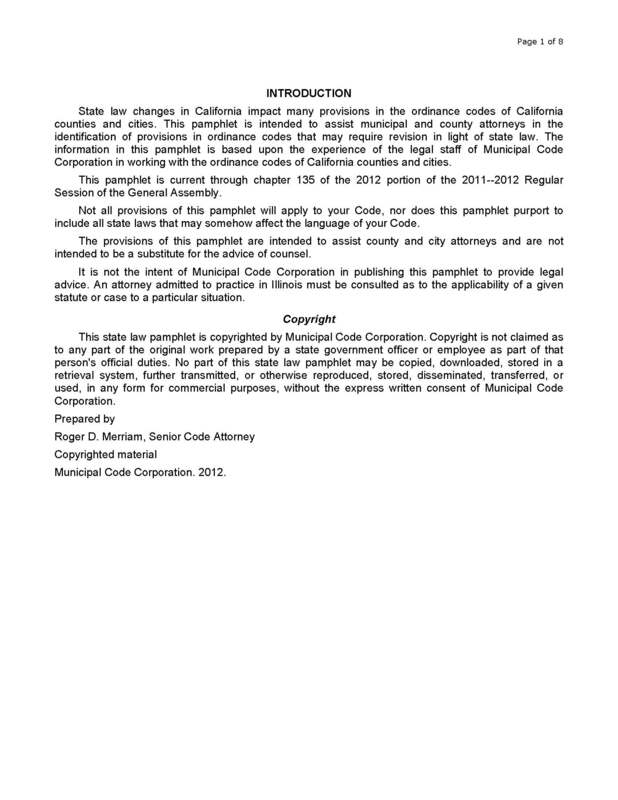 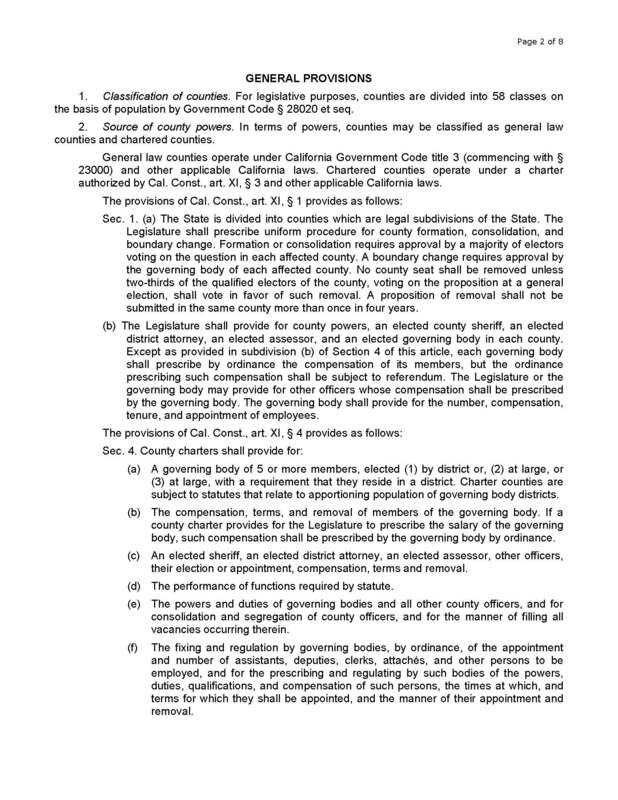 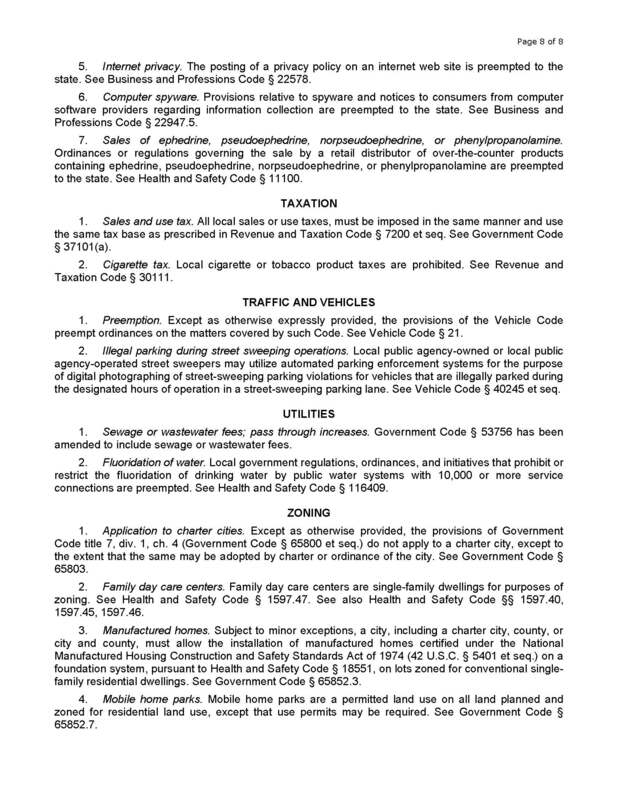 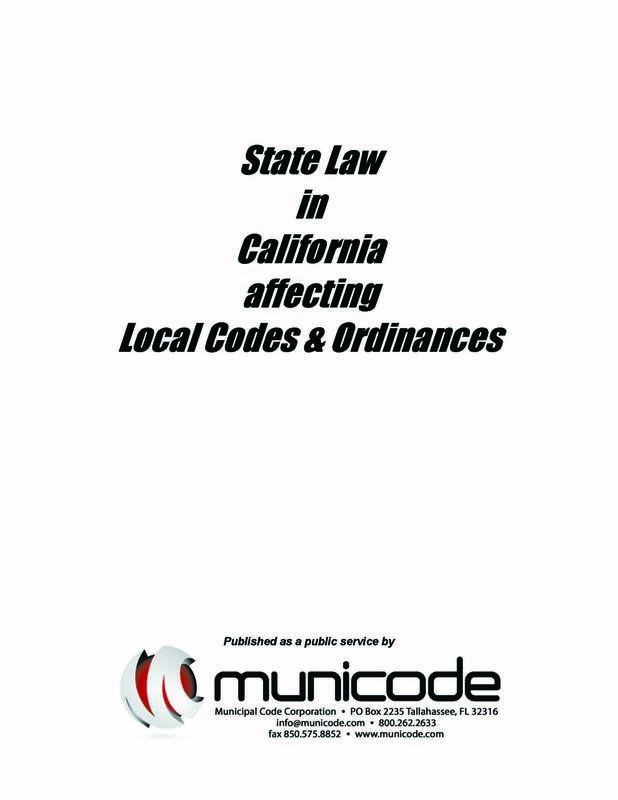 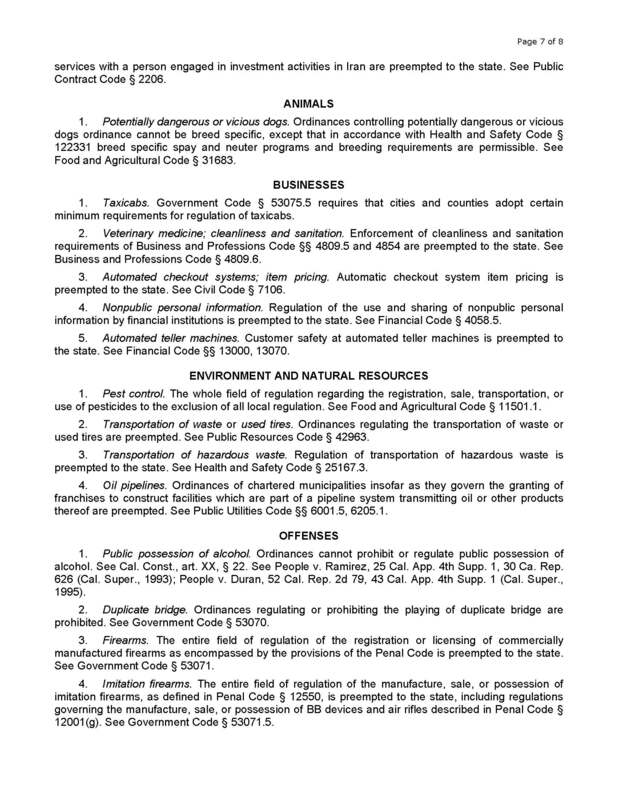 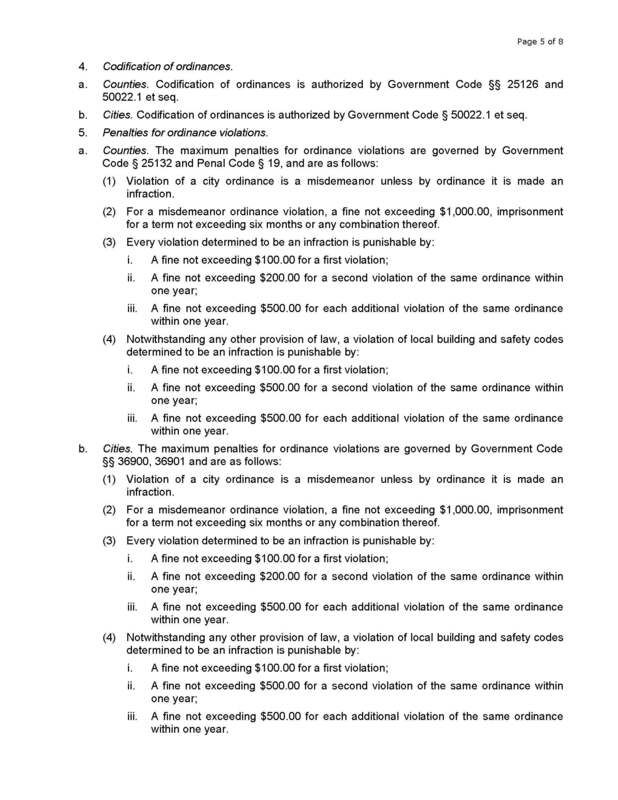 California Law regarding Municipal CODE | Scanned Retina – A Resource for the People! 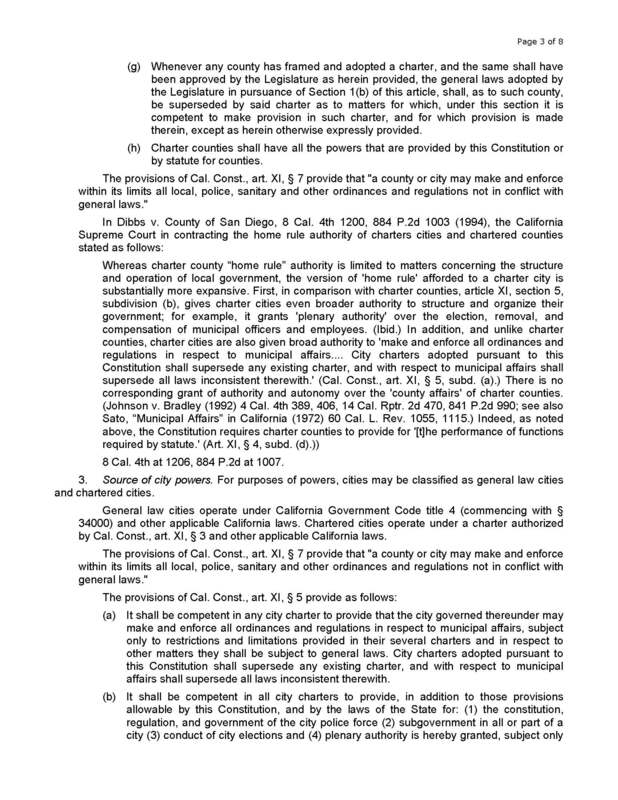 Consider the following…Without the consent of the residents of a given community, from where comes the lawful and legitimate authority to enforce code, infractions and rules, all promoted in fraud as laws? 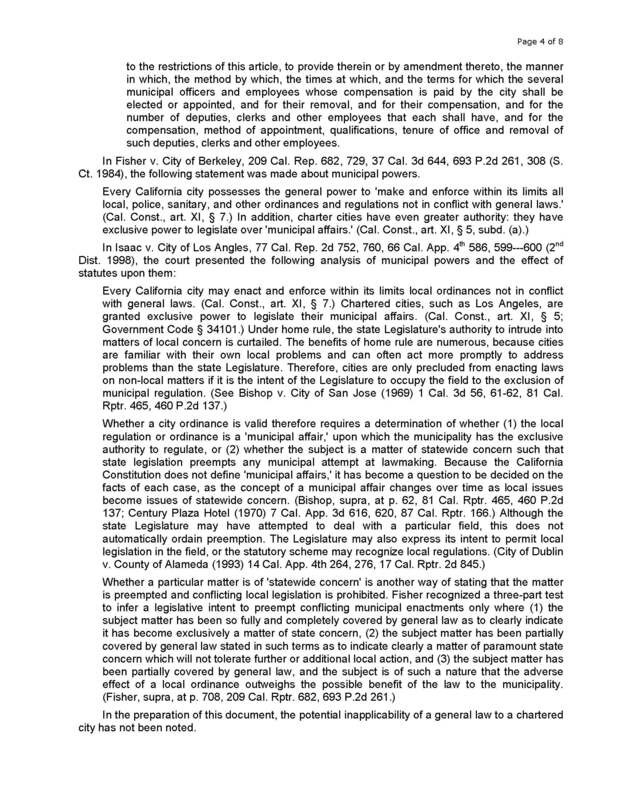 Chilton’s Repair Manual = An equivalent lawful authority?